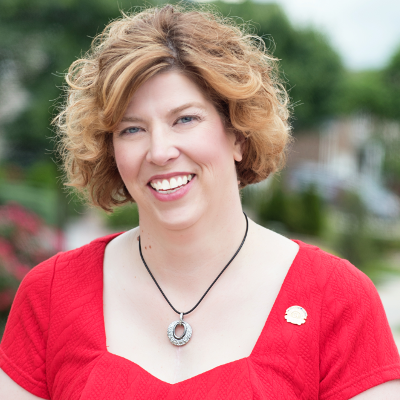 ​My name is Katrina Smith, of RE/MAX Synergy in Winchester, VA. I am the very proud mother of one daughter, Dominique. She is a graduate of James Wood High School and loves her JW Colonels! As a family, we love attending the games – especially when the band performs! As a former band mom, I still get excited when these young adults march out onto the field and strut their stuff! My husband, Greg, and I always seem to have projects going on. When I’m not working, we're focused on improving our home. Our upgrades have included anything from building our own in-ground pool to building an outdoor kitchen to the basics of home ownership. I have learned so much from Greg and am thankful that he has been patient with me, even when I have made more work for him. God Bless Him! Our home is always busy with some kind of activity and I love that. We also have 2 dogs and 2 cats that keep us active. I love sharing photos of them so just ask! Professionally, I have been a full-time REALTOR® in the Winchester / Frederick County area since April 2005. I represent buyers and sellers of all kinds – owner occupants, investors, foreclosure companies, private banks, etc. I am licensed in Virginia and West Virginia with a focus on the Northern Shenandoah Valley and the eastern panhandle of West Virginia. I have served on many committees at our local, state, and national associations of REALTORS®. I have chaired the Education, Community Service, Budget and Policy & Procedure Committees and participated in the Affiliate and Awards Committees at the Blue Ridge Association of REALTORS®. I have served on the Board of Directors in many roles as you can see below. In Nov 2011, I graduated from VAR’s Virginia Leadership Academy - Class of 2011. The VLA is a group of 20 REALTORS® selected by the VAR Leadership Team to participate in a yearlong program designed to enhance professionalism and leadership attributes. Currently I serve as a Director for the Virginia REALTORS® and as a RPAC Fundraising Trustee for the National Association of REALTORS®. ​I love what I do. I enjoy meeting new people and enjoy helping them through the home buying and selling experience. My goal is to help you find the right home, in your time frame and with as little stress as possible. Please let me know how I can help you with your real estate needs. I look forward to hearing from you. 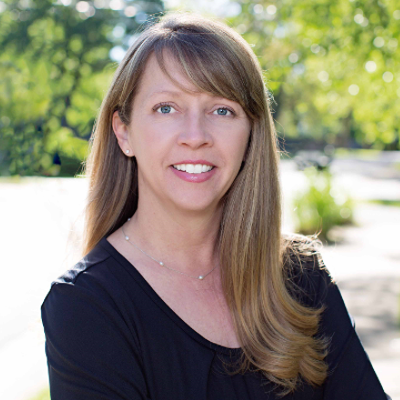 ​Renee resides in Berryville, VA with her husband and two small children and is an active member in the community. She has lived and photographed the Shenandoah area for several years. In that time, she has photographed over 200 homes. Her appointments take around 30-45 minutes. She is quick and efficient and the results are stunning. Her attention to detail separates her from the competition. She can also offer aerial photography and video. Licensed to fly, she can provide amazing views from the sky. Being able to see mountain views, adjacent water, and beautiful rolling hills, only adds to the appeal of a home. If a “Picture is worth a Thousand Words”, hiring a professional photographer speaks volumes!